What is Grace Period Voting? Grace Period Voting is for individuals who were unable to register to vote or change their address prior to the close of registration (28 days prior to an election). Grace period individuals must vote on the same day they register. 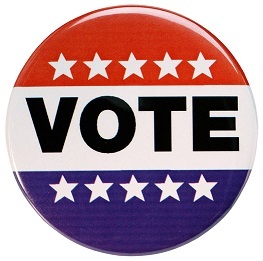 Grace Period Voting runs from the 27th day prior to an election through Election Day. Two forms of identification are required to register, both must show your name. At least one is required to show your name and current address. Additionally, only one form can be a current piece of mail.